Crescent Select is made of alpha-cellulose (wood pulp) fibers that have been chemically treated to eliminate the acids and lignins that can degrade your artwork and matboard. 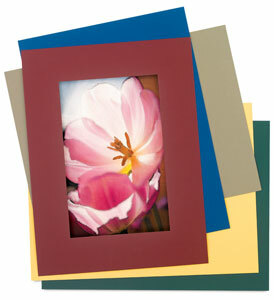 Ideal for fine art prints, limited editions, documents, and photos. ® Crescent is a registered trademark.™ Crescent Select is a trademark.